The 5G Playground is an open testbed designed to enable innovative product prototyping in a realistic, comprehensive 5G end-to-end environment, including calibration, benchmarking and interoperability tests between new prototypes and products. For this purpose, the testbed infrastructure can be flexibly augmented by infrastructure, software network functions and service components from third parties. For the end-to-end deployment, 5G Playground offers multiple slice templates as well as additional features to be deployed at use case premises (when the use case has to be located in a specific place such as factory shop floors). 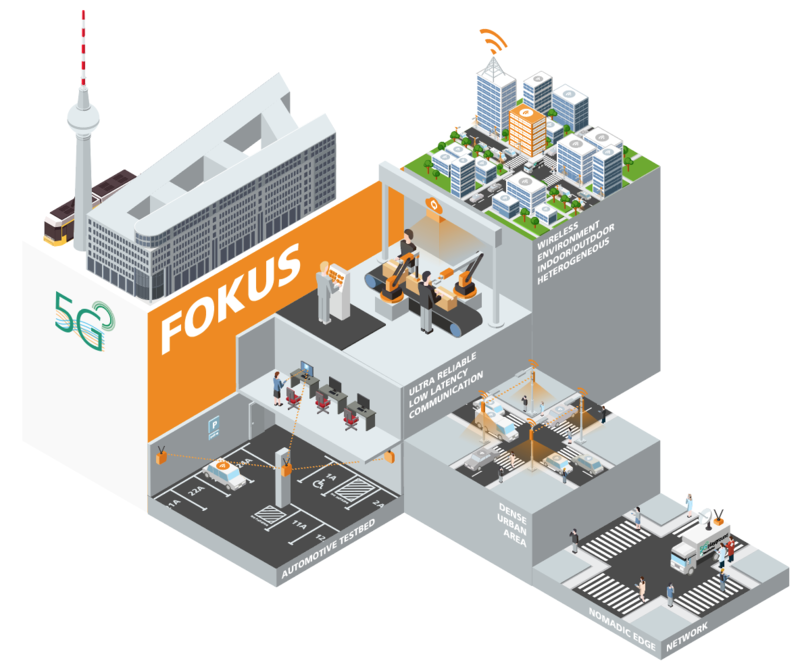 The FOKUS 5G Playground provides heterogeneous radio access technologies in an indoor- and outdoor test field. Having been granted experimental licenses for 5G radio spectrum, the 5G Playground offers outdoor radio coverage of the Berlin city around the FOKUS campus. By combining 5G, 4G, WiFi, and LoRa WAN access technologies, the 5G Playgrounds allows to validate in an outdoor environment experiments previously only feasible in laboratories. As such, the playground allows for creating dedicated, specialized networks via “slicing” as required for general high-reliable networks, automotive verticals, as well as for networks for security and safety use cases. a portable 5G edge node, which can be deployed on demand at remote locations. With these components, the 5G Playground is the first 5G test field within the inner city limits of a European capital to enable the development and validation of complete end-to-end 5G system architectures. The 5G Playground empowers the 5G Berlin testbed, which comprises of two locations: the Fraunhofer FOKUS campus with its 5G Playground and the TU Berlin campus including the Fraunhofer Heinrich Hertz Institute. 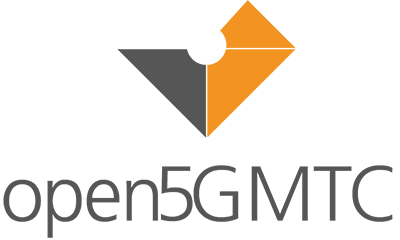 Specifically, for the environment, the 5G Playground is offering a ready-to-use end-to-end comprehensive 5G environment, including application enablers and support for multi-slicing addressing the complete requirements of the vertical use cases.